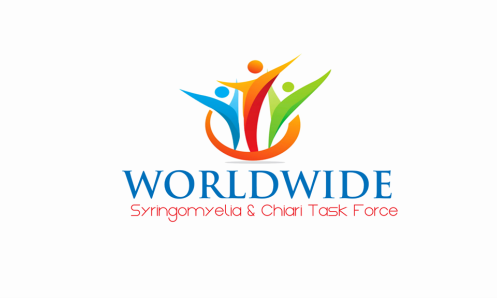 ​ WSCTF SYRINGOMYELIA AND CHIARI WORLDWIDE REGISTRY! We would like to thank NORD for selecting our organization to collaborate on the First Official Natural History Study and development of our WSCTF Syringomyelia & Chiari Worldwide Registry! The award provided WSCTF the opportunity to establish our own worldwide disease specific registry that we plan to build upon for many years to come! Syringomyelia and Chiari Malformation are complex. Currently there are numerous disparities across multiple disciplines with regard to treatment and understanding of Syringomyelia and Chiari Malformation in direct patient care. Our nurses and physicians are working together to identify and address those disparities. We use a patient-centered approach at the forefront of all we do at WSCTF. Traditionally registries have been launched to focus on a specific disease or condition. Successful registries adhere to strict standards and can provide healthcare professionals and researchers information to increase understanding of the disease or disorder and its complications. WSCTF is committed to the success of our innovative disease specific registry. We hope that our disease specific registry will open doors to more disease specific medical publications, education and research, increase understanding across all medical disciplines, decrease patient complications, and improve the quality of life for all living with Syringomyelia and Chiari Malformation! Our registry content goes through a strict IRB approval process. IRB is a term that stands for Institutional Review Board. If you would like more information about Institutional Review Boards in general as well as their purpose with regard to registry development please take time to visit the US Department of Health and Human Services website: www.hhs.gov. In addition if you would like you can click here to subscribe for updates regarding the official date of our registry launch and sign up for our newsletter. The NORD FAQ page contains useful information that can serve as a helpful resource for anyone wanting to learn more about the registry program.